Fairholme Campground is a wooded campground near beautiful Lake Crescent. Lake Crescent is best known for its deep blue color and great fishing. FIRST COME, FIRST SERVED. Where is Fairholme Campground located? Follow Olympic Highway, WA-101 W.
How can I reserve a site at Fairholme Campground? Fairholme Campground is first come, first serve; there are no reservations for this site. 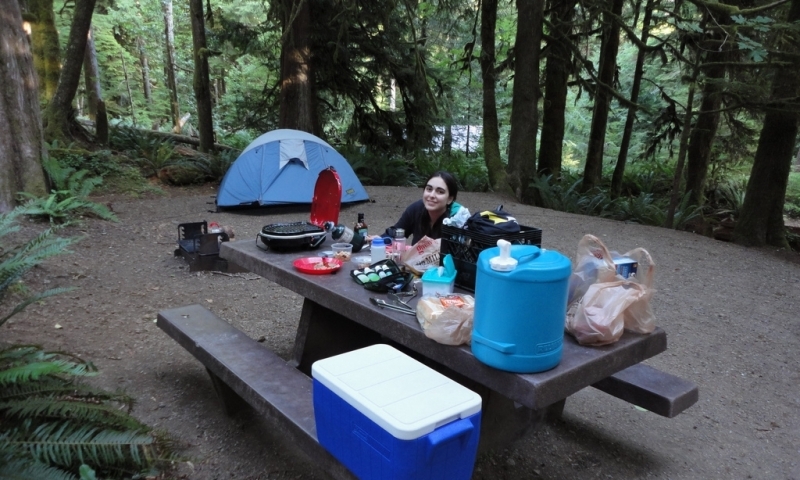 Tell me more about Olympic National Park Campground.